Boston, MA - Boston has a red-hot rental market. If you didn't already know that, then you either haven't been looking for a rental property in Boston or you have a very high tolerance for disappointment. A truly great real estate agent whose speciality is the Boston Area can be the best solution for a finding the perfect place for you to live. Certainly, potential renters have had both amazing and terrible experiences throughout the city, but have a look through our list of real estate agents to help you pick the best rental real estate agent for your search of Boston apartments! When beginning your search, its always a good idea to get a sense of the best areas to live in Boston, especially as it relates to your personal needs. Where is your job? How far away will you be from the majority of your college classes? Perhaps you have a car and access to Storrow Drive can give you a larger range. Maybe you will be traveling by public transit, so distance to the closest T stop is important. 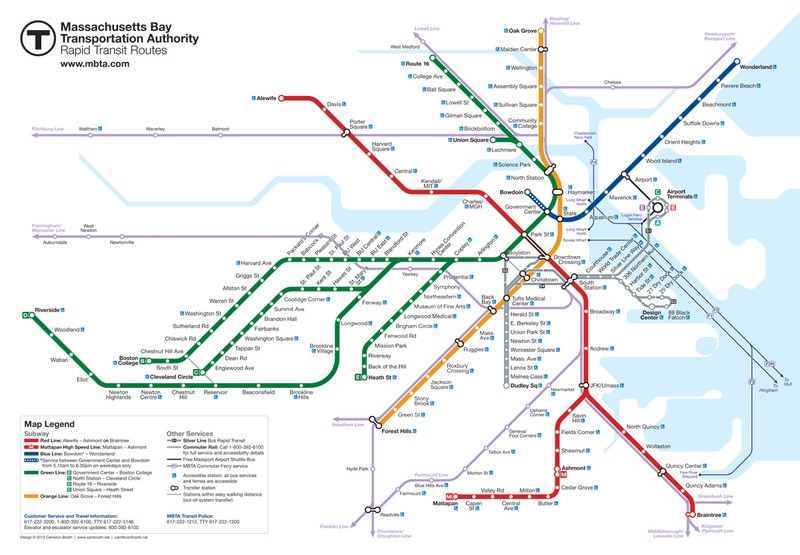 Familiarize yourself with road maps of Boston or have a look at maps of the Boston T lines so that you know what areas makes sense for your life in terms of accessibility. Next, it's important to figure out your budget. If you are working within tight constraints, it would be a good idea to analyze what types of rentals you can afford. You might want to look into roommates if you want to have more space, but don't know if your budget can accommodate living on your own. A three-bedroom apartment split between three roommates tends to provide better value than a one-bedroom location to yourself. Some of the best real estate agents will be able to walk you through both of these processes by guiding you to a home that fits your lifestyle. Ask your agent about their experience. An agent who has been at it for a long time might have better insight into deals and upcoming listings than a greenhorn. You might want to ask how many years they have been working in real estate, but more specifically, how long they have been dealing with properties in Boston. Some agents prefer to represent buyers, some specialize in sellers, whereas your needs are focused in on the rental market. If an agent is experienced enough, they may be involved with both types of real estate, but its often better to work with an individual or team which has a dedicated rental agent. Most of all, do your own due diligence. The agents above might be the best fit for you, but there might be another who is hyper-local and knows the exact neighborhood that you want to live in. It could benefit you to seek out a smaller agency who is tapped into a network of landlord in that area. At the end of the day, seek out somebody you feel you can trust, but also has the knowledge needed to make your search fun and easy!